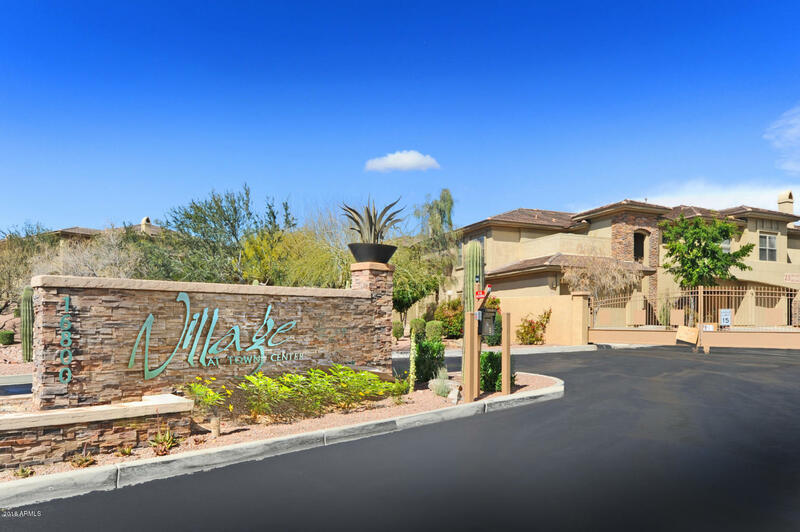 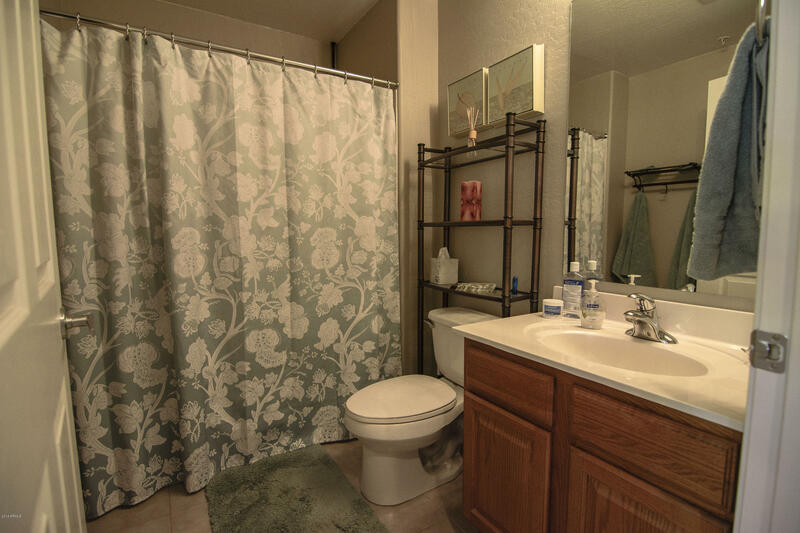 This wonderful townhouse is located in the Village at Towne Center. 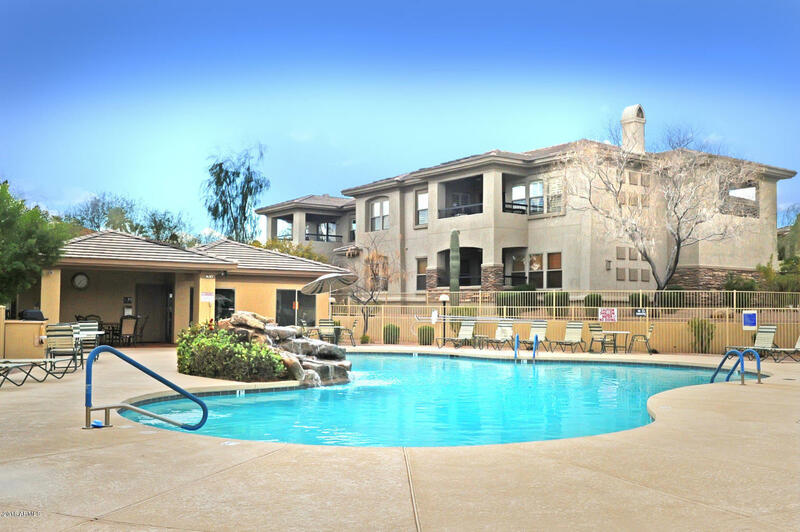 You can walk to the fountain, shopping, restaurants, community center and so much more. 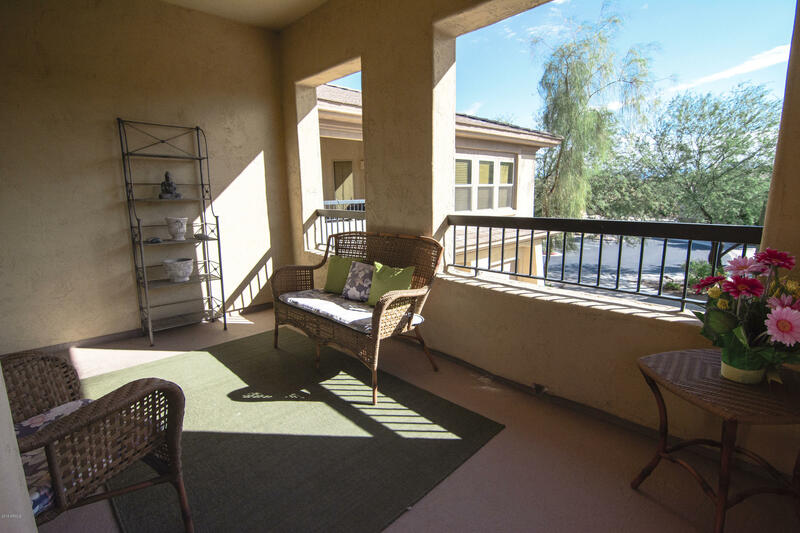 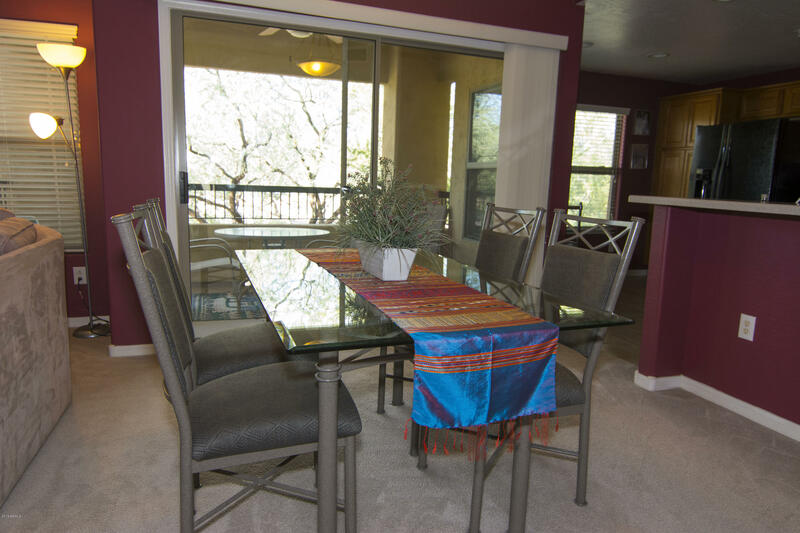 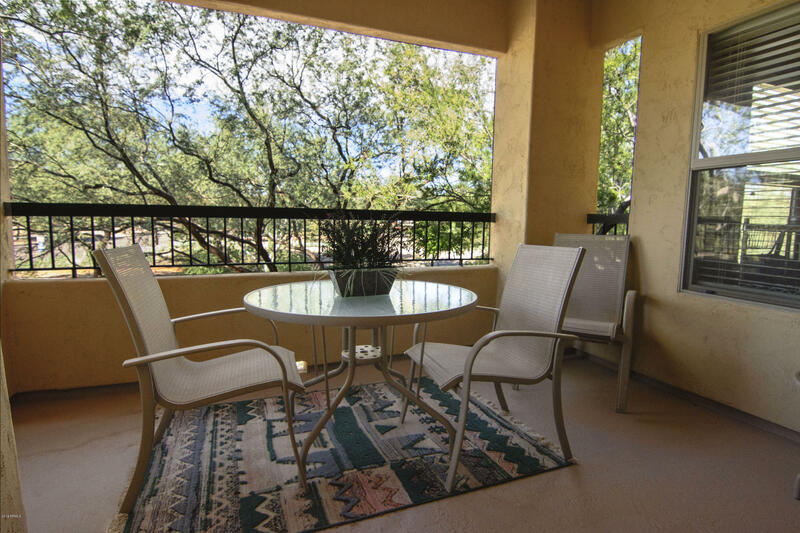 There is a front patio and a private back patio to enjoy the wonderful weather. 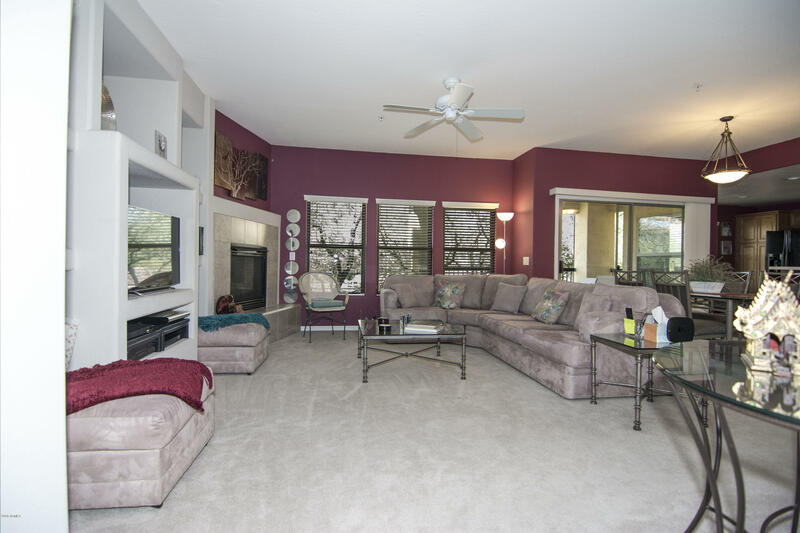 Open living room with a gas fireplace, formal dining and all open to the kitchen. 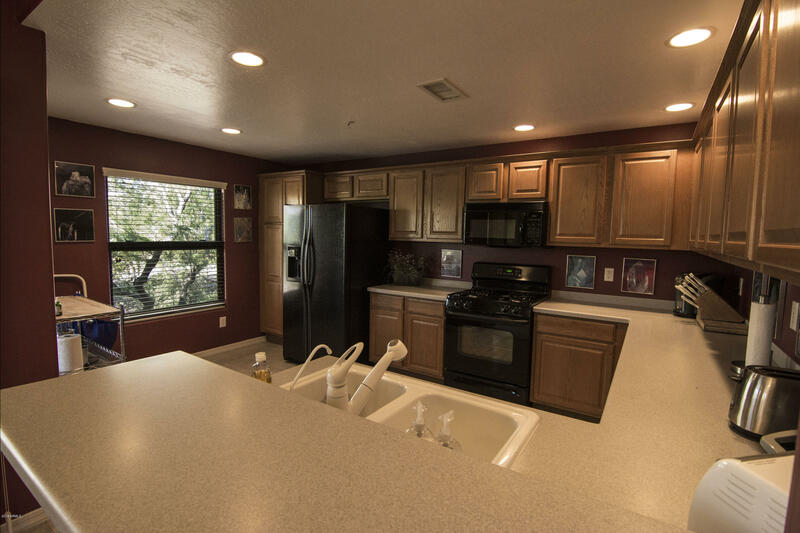 Kitchen features gas range, black appliances and a breakfast area. 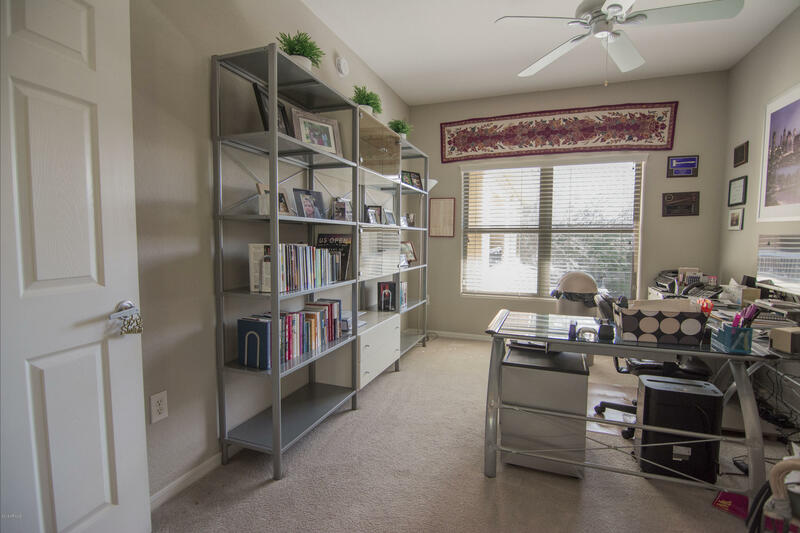 Two bedrooms plus den. 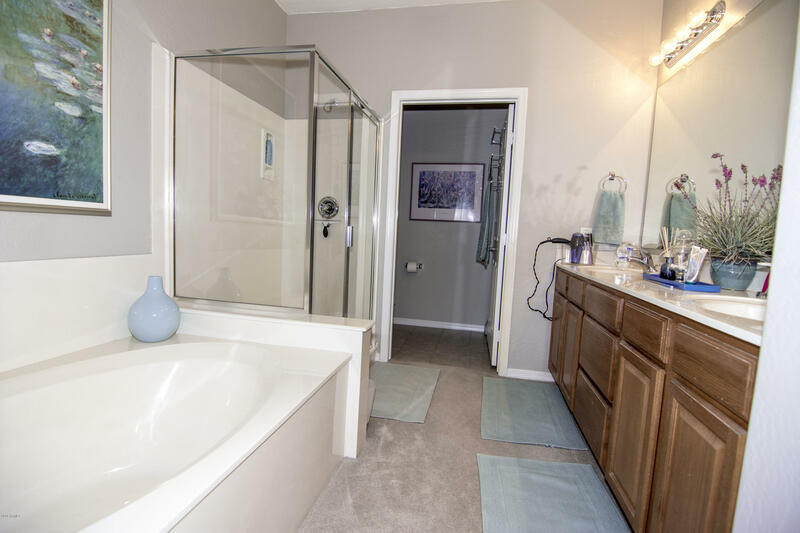 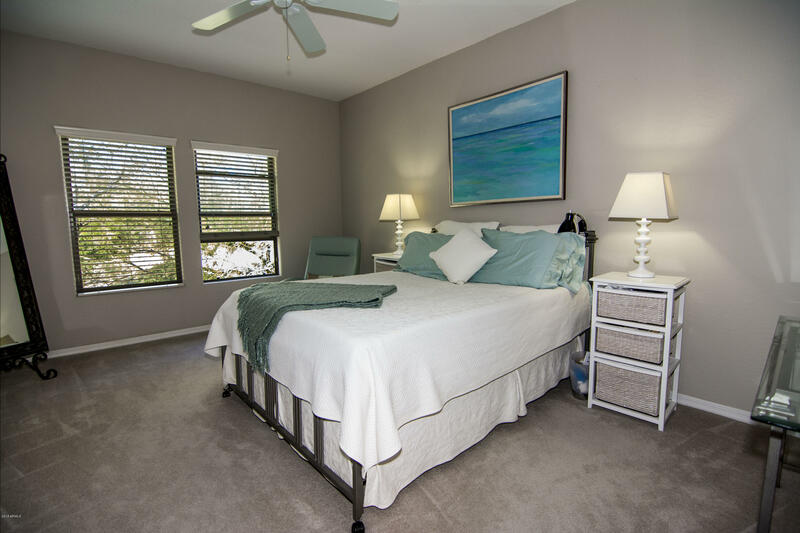 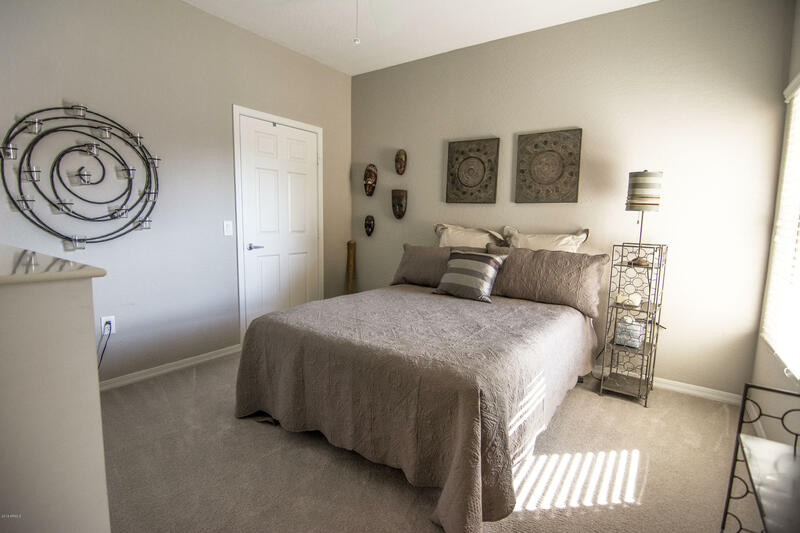 Large master suite, master bath with walk-in closet. 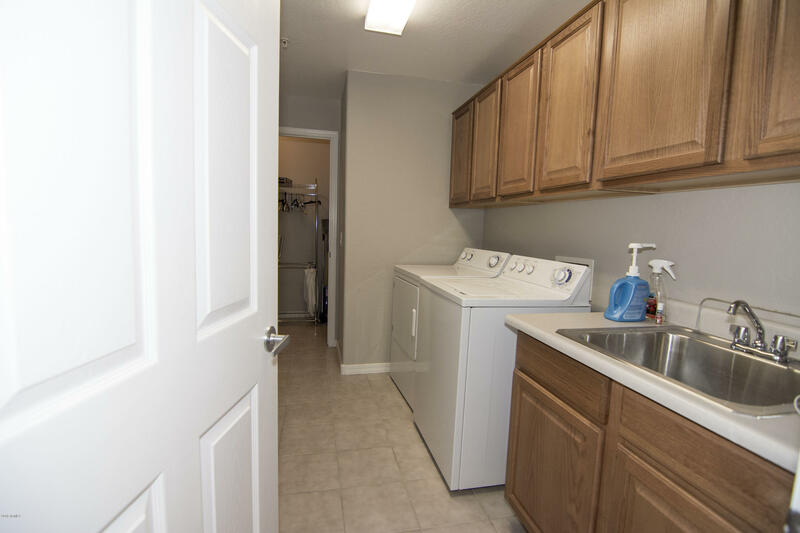 Large laundry room plus plenty of storage. 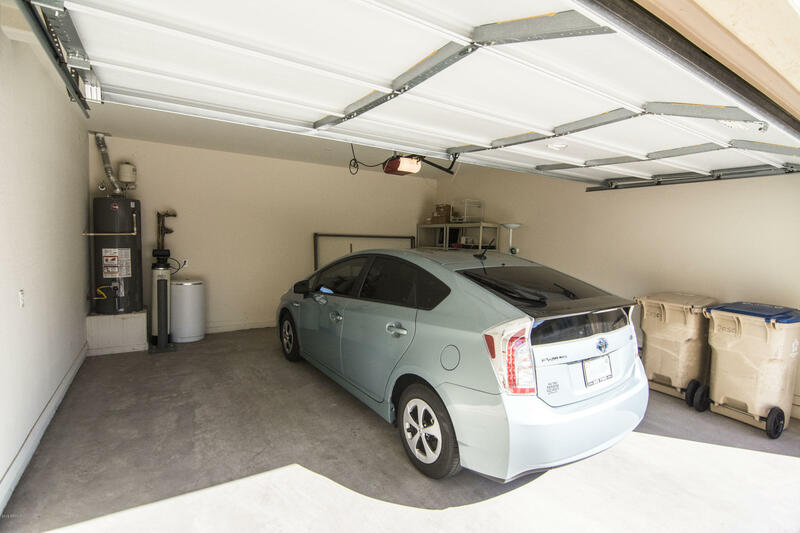 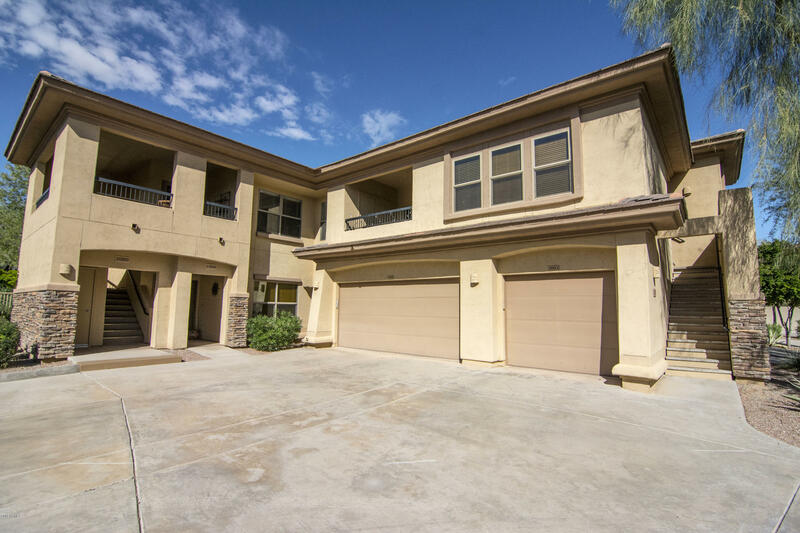 2 car garage.This home is being sold furnished on a separate bill of sale. 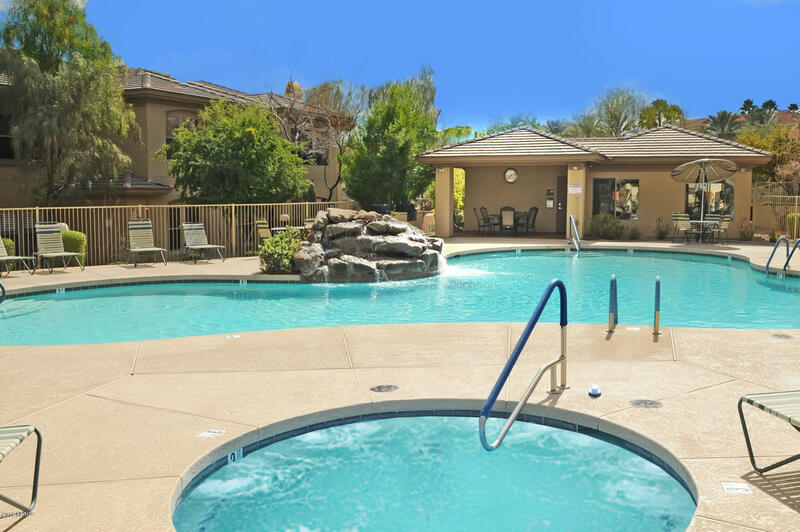 This complex has a beautiful pool, spa and a workout area.This is a perfect home for a winter visitor.